Facebook founder Mark Zuckerberg gets around town in a Honda Jazz. WHAT do you drive when you can afford any car in the world? 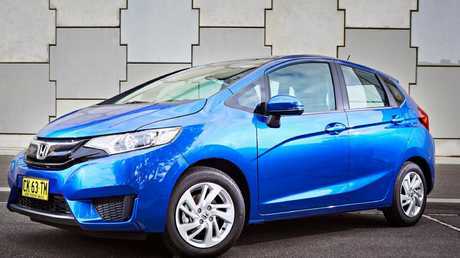 If you are billionaire Mark Zuckerberg then a sub-$20,000 Honda Jazz will suffice. Based on his earnings the Facebook founder would take just 36 seconds to pay for his modest ride, according to UK comparison website GoCompare. Using the Forbes Top 100 highest-paid athletes and Top 100 highest-paid billionaires lists, the insurance comparison site revealed a world far removed from lease contracts and finance. Wild ride: Mark Zuckerberg drives a Honda Jazz. Along with his Jazz, Zuckerberg, also drives an Acura TSX - a humble four-door saloon based on the Honda Accord - because it's "safe, comfortable and not ostentatious." Not that the Facebook founder and CEO is adverse to splashing the cash - he also owns a Pagani Huayra - which is Australia's most expensive new car at $5.5m but costs significantly less in the US. 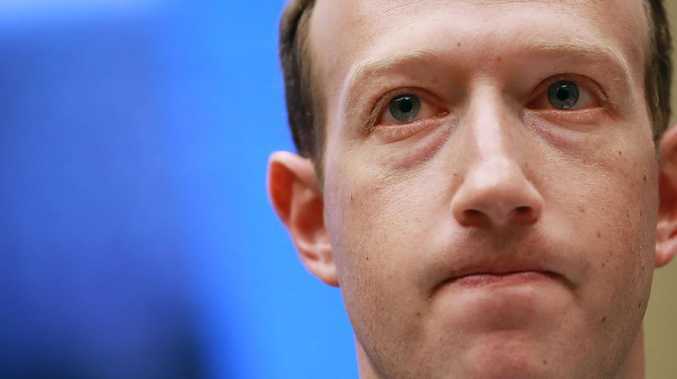 Based on his annual earnings, Zuckerberg would need an hour and a half to pay for his Italian hypercar, while Tesla chief Elon Musk would require 98 days to pay for his McLaren F1. 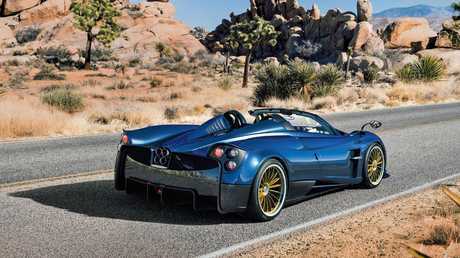 Rich taste: The Pagani Huayra Roadster is Australia’s most expensive new car at $5.5m. But neither Zuckerberg or Musk own the most expensive car in the billionaire set, with that honour falling to supermarket tycoon S. Robson Walton and his Ferrari 250 GTO, which is worth just shy of $70 million. The eldest son of Walmart founder Sam Walton could pay for this Ferrari in just under 145 days. 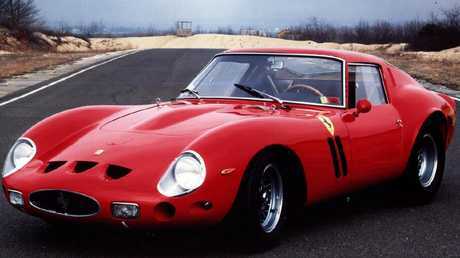 The 1962 Ferrari 250 GTO is the world’s most expensive car. Of the athletes, former Manchester United and current LA Galaxy ace Zlatan Ibrahimovic tops the table with his $4 million Ferrari Enzo, while Cristiano Ronaldo, NFL quarterback Drew Brees and baseball pitcher Zack Greinke are all paid-up members of the Bugatti Veyron owners' club. Current F1 World Champion Lewis Hamilton owns a Mercedes-AMG SLS Black Series, which, according to GoCompare, could be paid for in just 119 hours. But it's not all glitz and glamour, though, as many billionaires are happy to roll in something a little more down-to-earth. Ikea founder Ingvar Kamprad was notoriously tight with his money and drove the same Volvo 240 wagon for 20 years. Pragmatic financial guru Warren Buffett drives a 2014 Cadillac XTS which retailed for about $45,000 and replaced his 2006 Cadillac. The billionaire who is known for his frugal habits - which includes his daily McDonalds breakfast - told Forbes that he only drives around 3500 miles (5600km) a year so buys a car very infrequently. Microsoft chief Steve Ballmer - who is worth a cool US$38 billion - drives a modest Ford Fusion Hybrid. A Toyota Prius is the car of choice for many celebrities with Leonardo DiCaprio, Natalie Portman and Julia Roberts among others who have been spotted trundling around town in the eco-warrior. Google co-founder Larry Page also does his bit with an eco-friendly Toyota Prius, while Amazon supremo Jeff Bezos drives a Honda Accord. Needless to say, we suspect Bezos and Page don't concern themselves with finance deposits, monthly repayments and resale values. 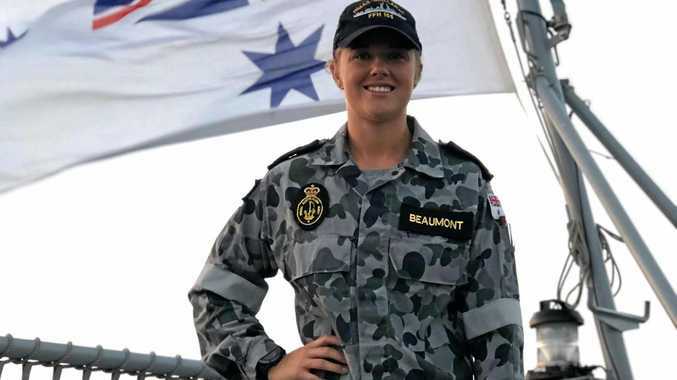 This story originally appeared in The Sun, and is republished with its permission.